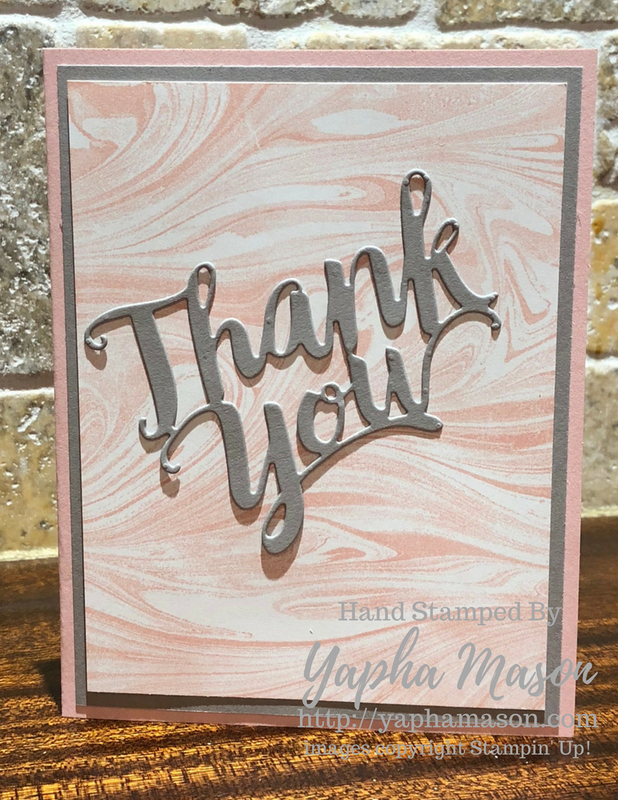 I am so grateful to my friends who are helping me reach one of my Plexus goals that of course I made some thank you cards! 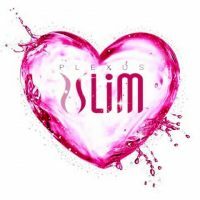 I am currently on a quest to earn a cruise from Plexus. I am very close, but the end of the month is very close as well! I had a friend reach out to me (a very smart friend, I might add) and say that she wanted to help me out, but she didn’t want any Plexus products for herself. She asked if it was possible to purchase any as a donation. And I’ve had other friends who want to help, but just aren’t in a place to purchase a qualifying order right now. After talking it over with some other smart friends, I think I figured out how to do it! Breast Chek kits are actually the very first product from Plexus. It’s a really cool concept. Each kit costs $34.95. I will top off the final amount donated to make sure we get as many kits as possible. You can send money via either PayPal at http://PayPal.Me/YaphaMason or Venmo @yapha. No amount is too small, since I am combining into one (hopefully) large order. I’ll be placing the order Monday night, August 27th, so you can donate any time before then. I hope I explained this well. Please ask any questions that you have! Now, onto the card! Thanks for your help in reaching this goal! 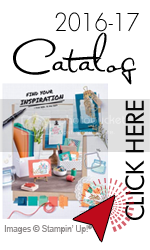 And yes, I am still a Stampin’ Up Demonstrator. I have found though, that my passion is with helping others regain their health.